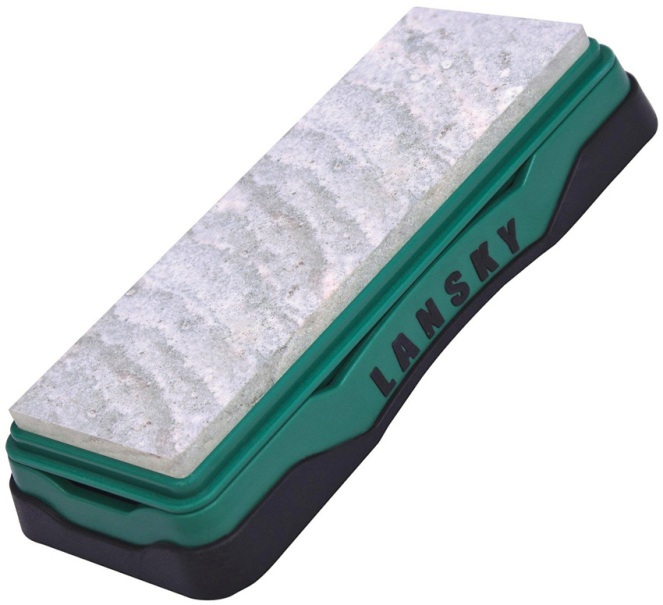 The Lansky Soft Arkansas BenchStone Measures 6 3/8" x 2 3/4" overall and is a soft Arkansas novaculite sharpening stone. 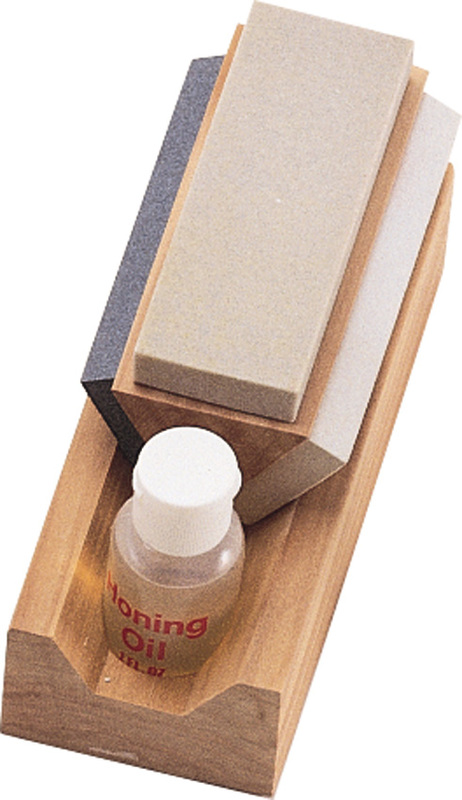 It is a composition housing with black rubberized non-slip base so will stay stable on your bench for easy sharpening. 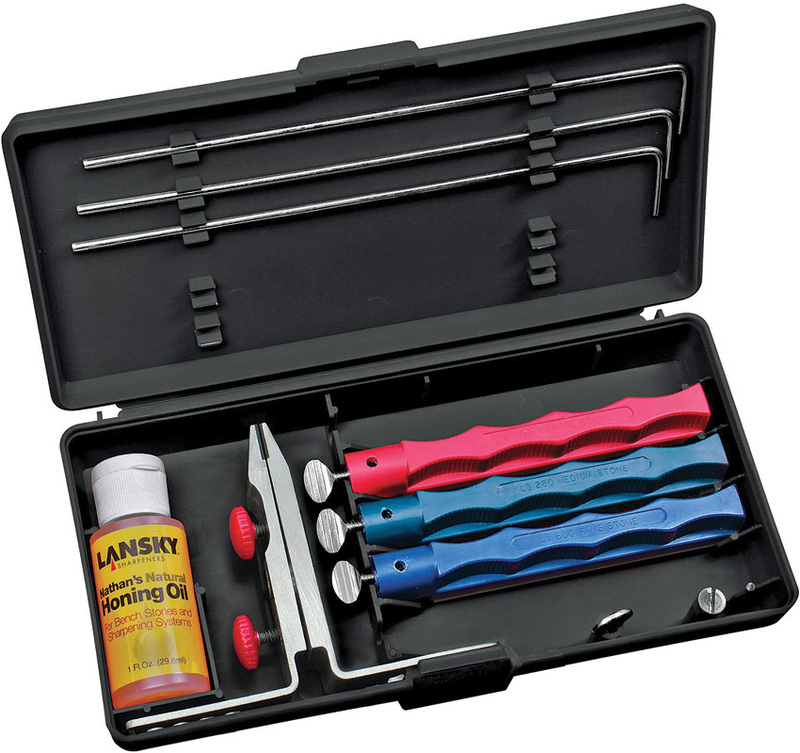 Ideal for knives, chisels, planer blades, axes and other large tools. 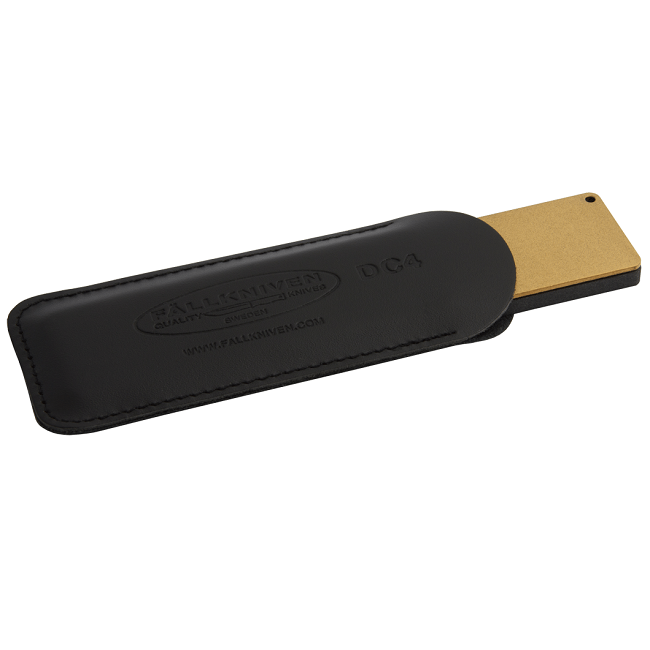 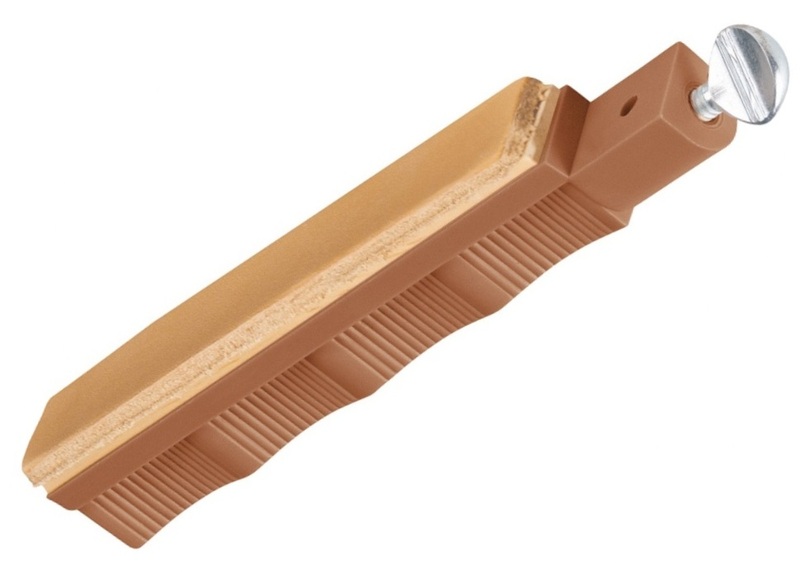 A Soft Arkansas BenchStone is the most versatile for general purpose sharpening.